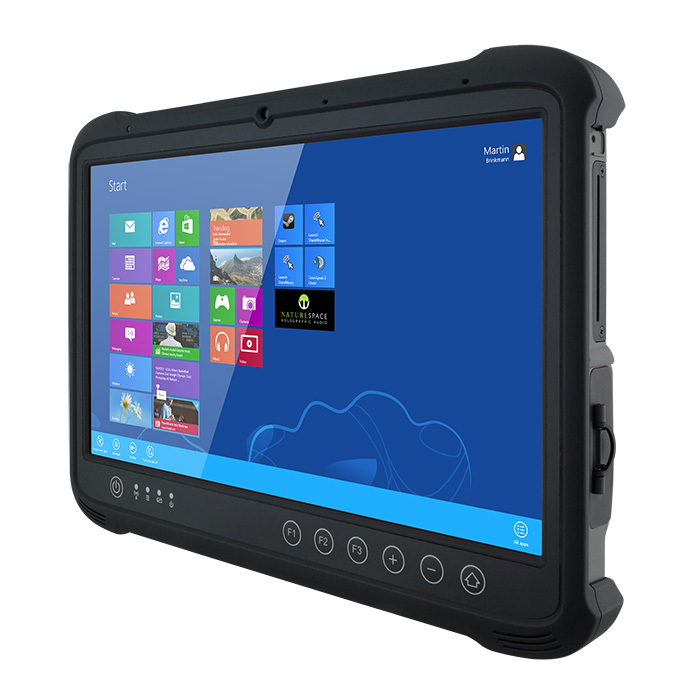 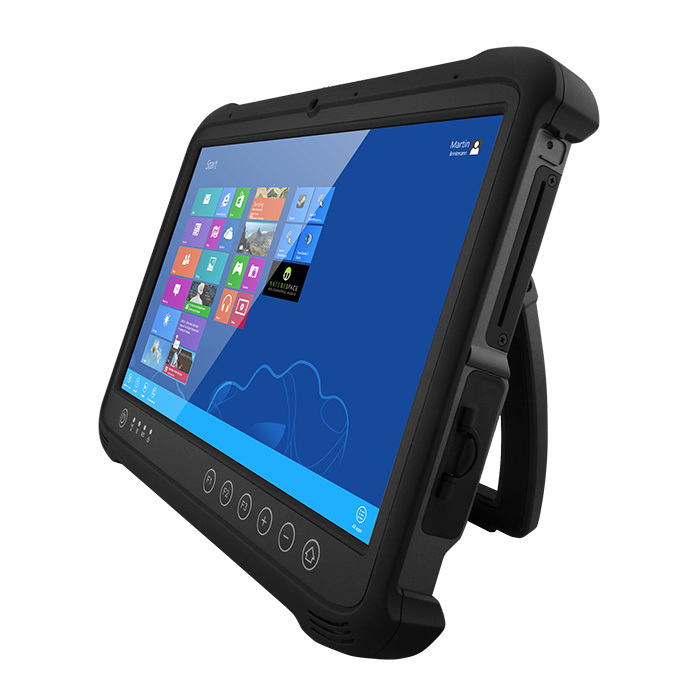 Welcome to the Industrial Products Division of Rugged Science, where we sell Tough Devices for Tough Environments. 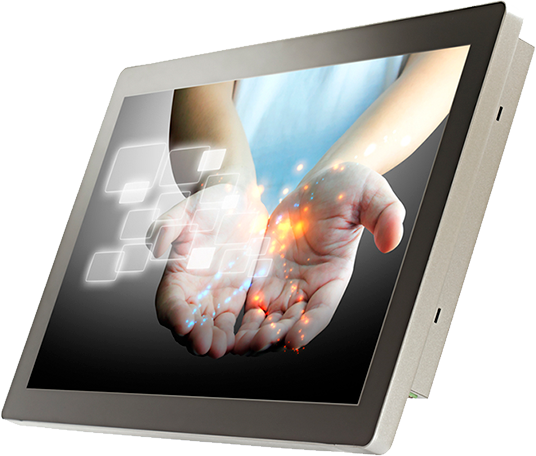 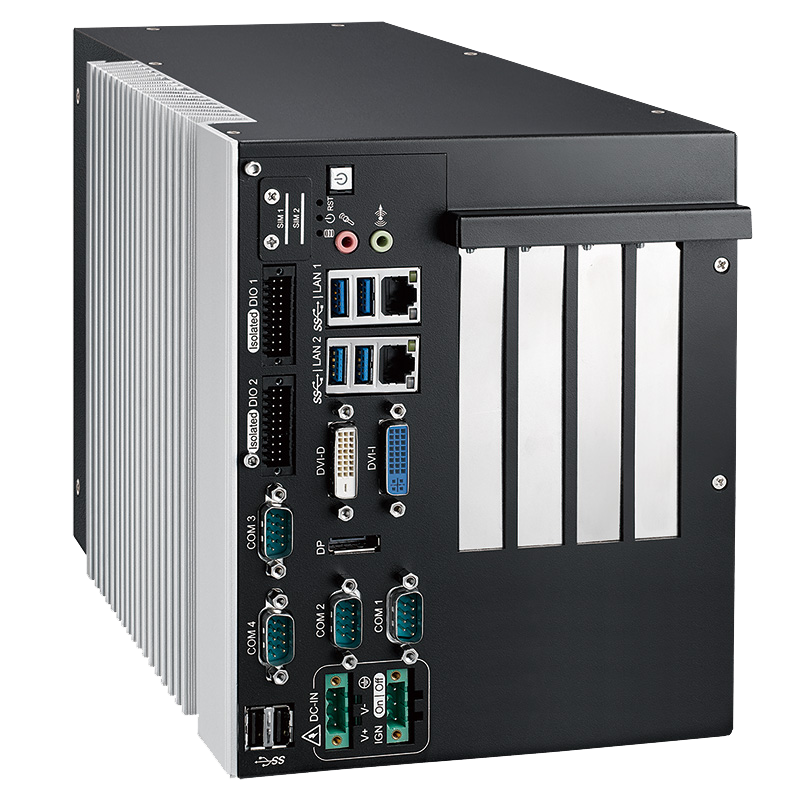 The Industrial Products Divison specializes in fanless, wide temperature embedded computers, displays, and networking products for tough industrial environments. 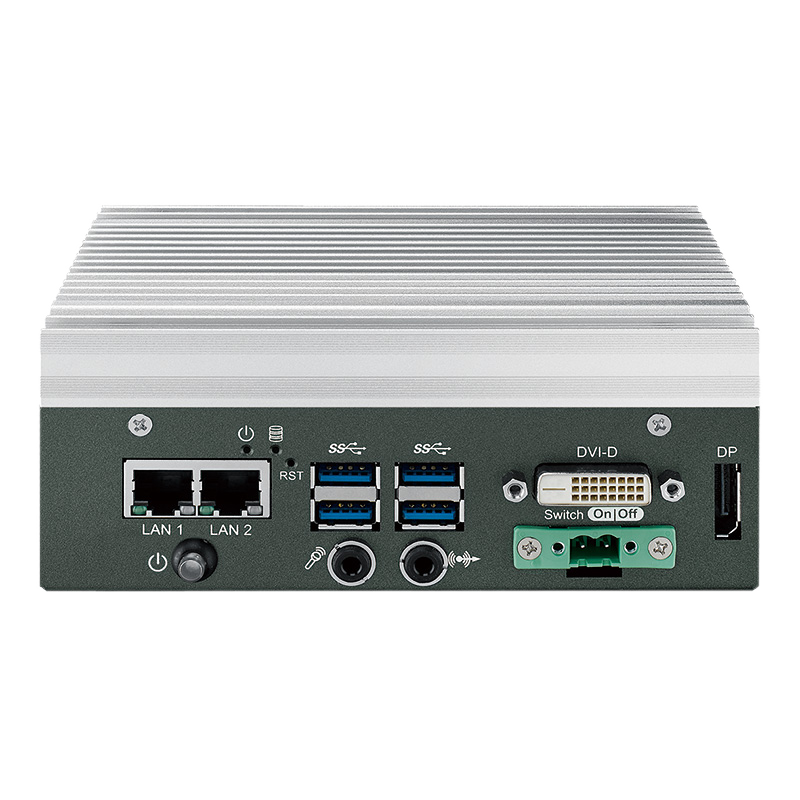 Typical industrial applications include factory automation, video surveillance and security, machine vision, outdoor digital signage, and transportation applications. 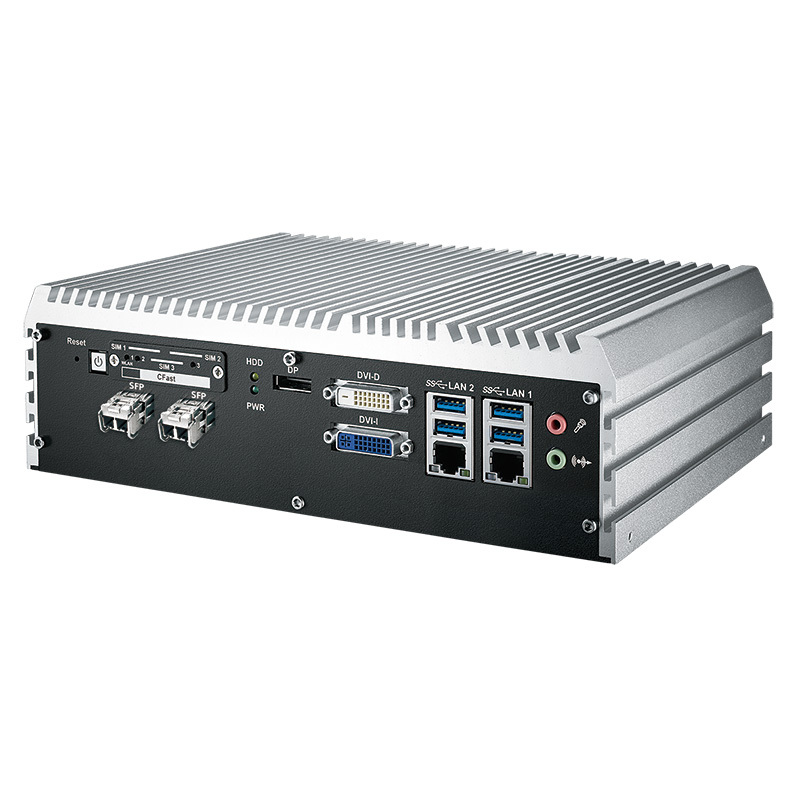 Rugged Science provides numerous vehicle mount computers, switches, and Panel PCs for the Transportation Industry, including computing products that have been certified to EN50155 and IRIS Rail Standards. 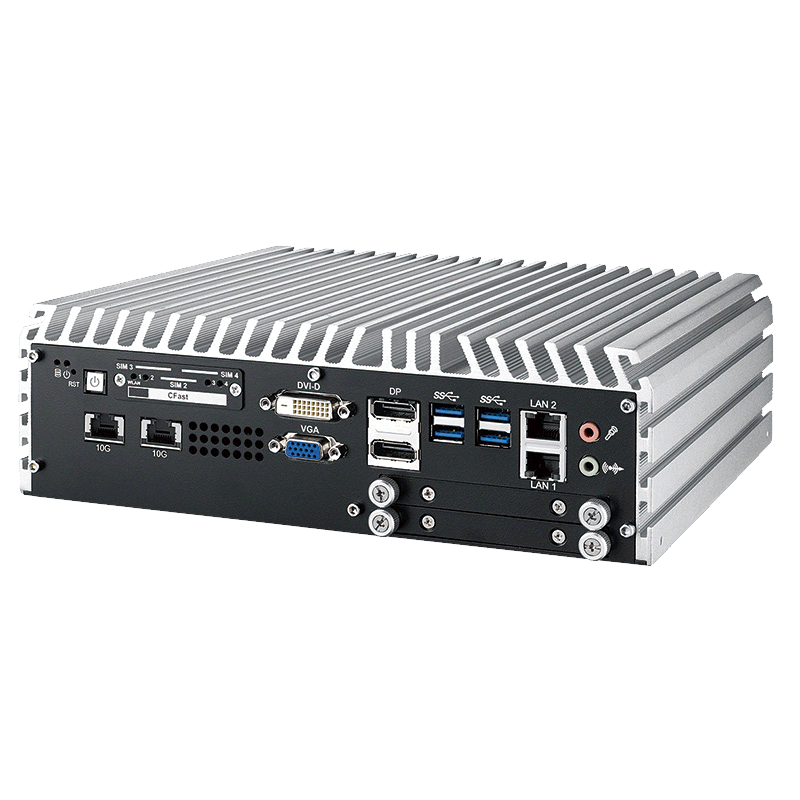 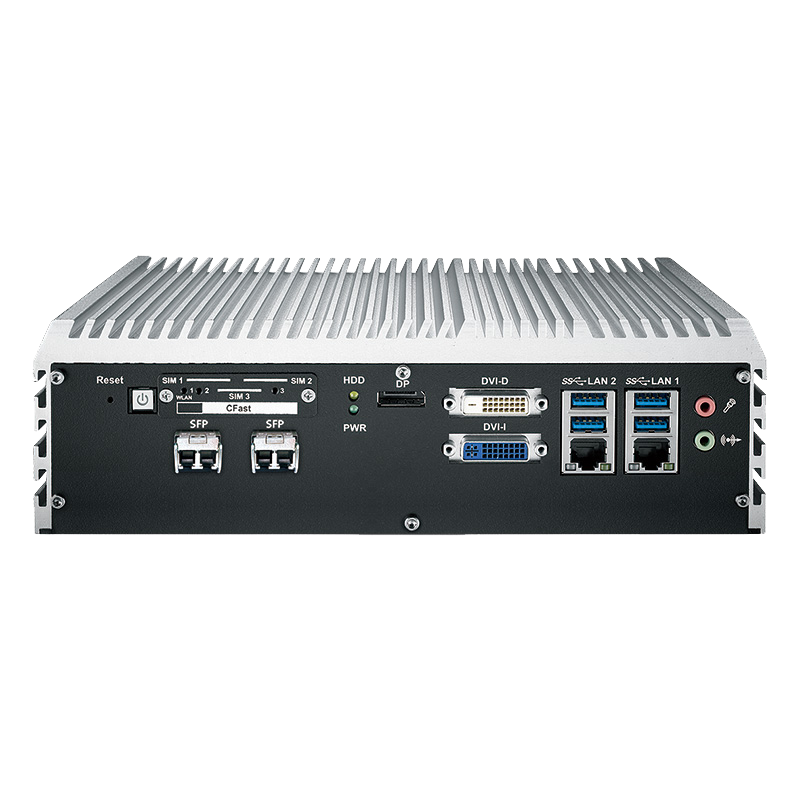 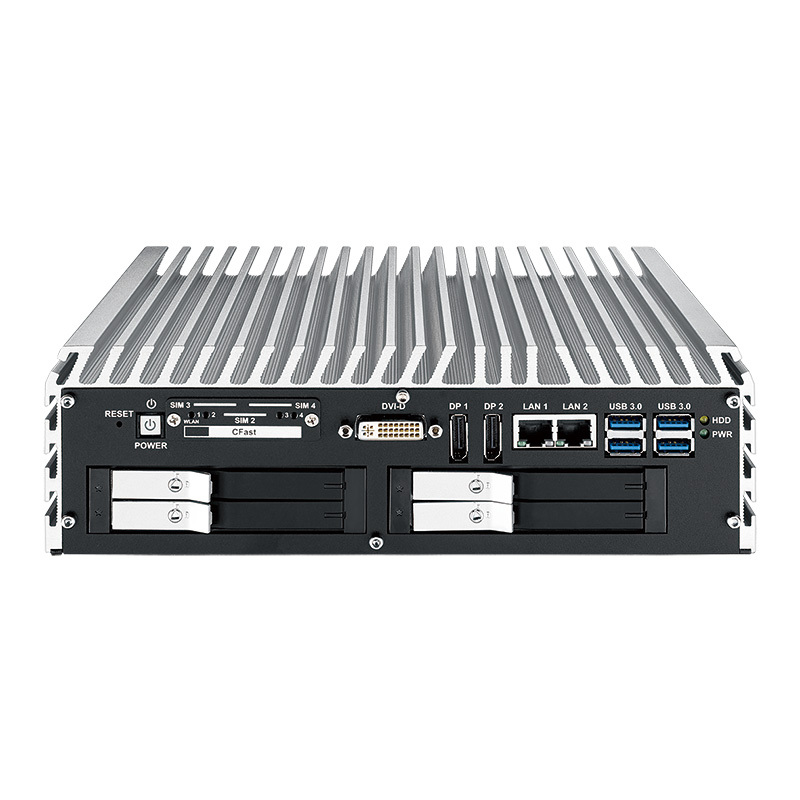 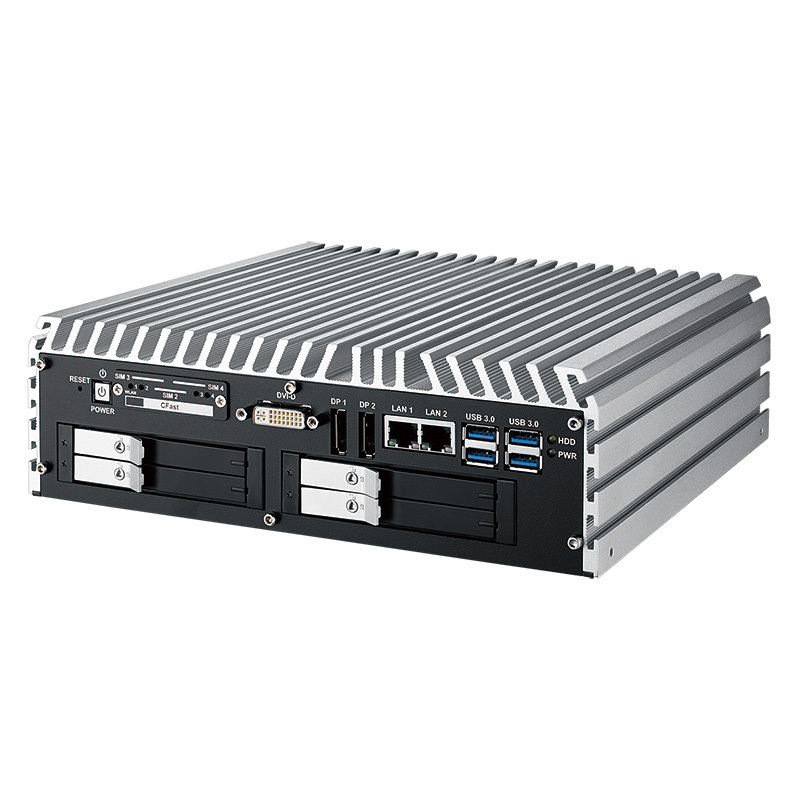 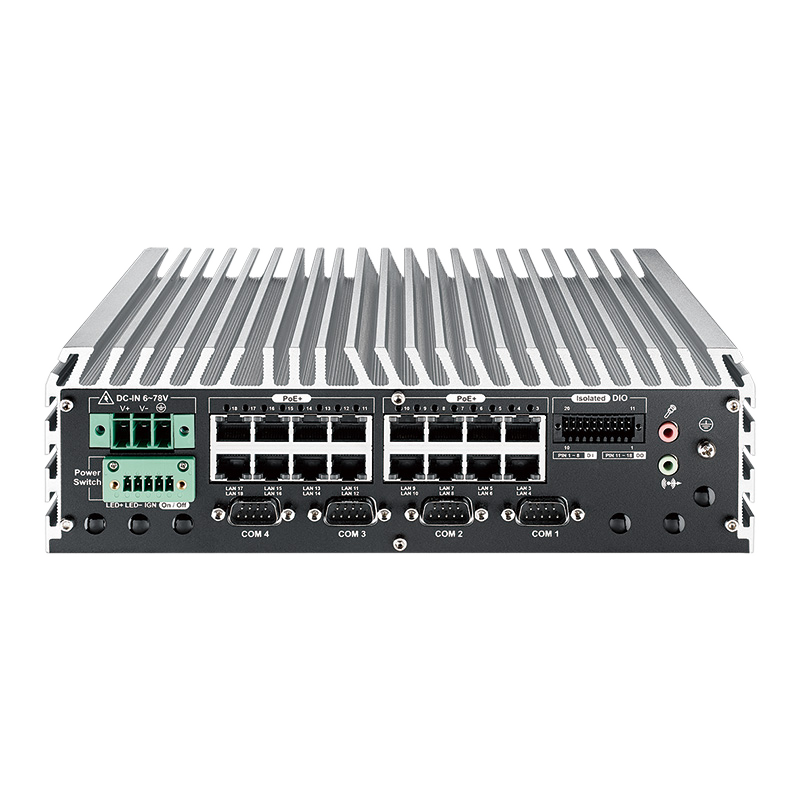 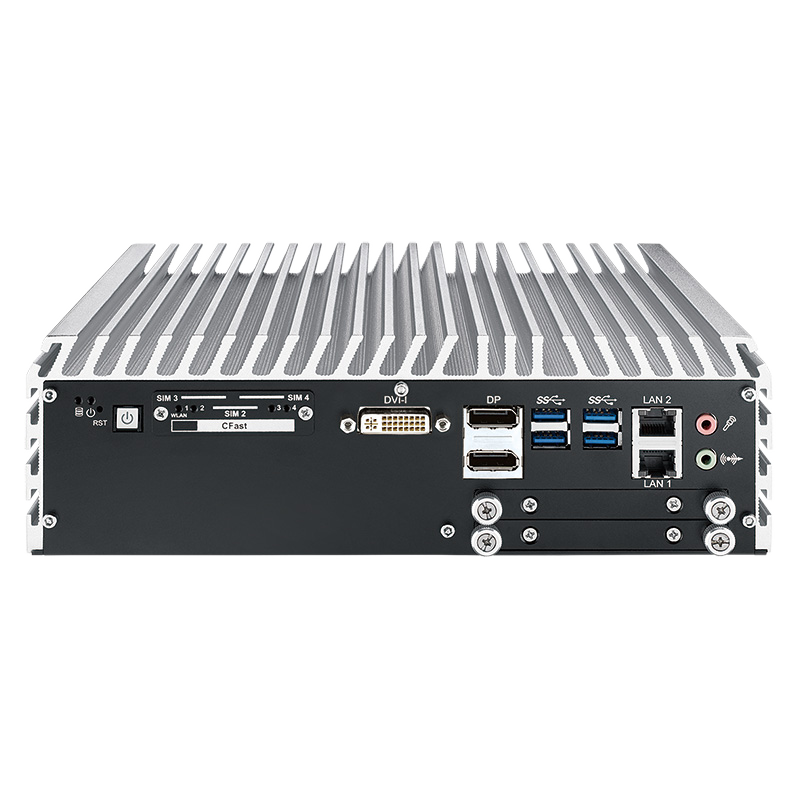 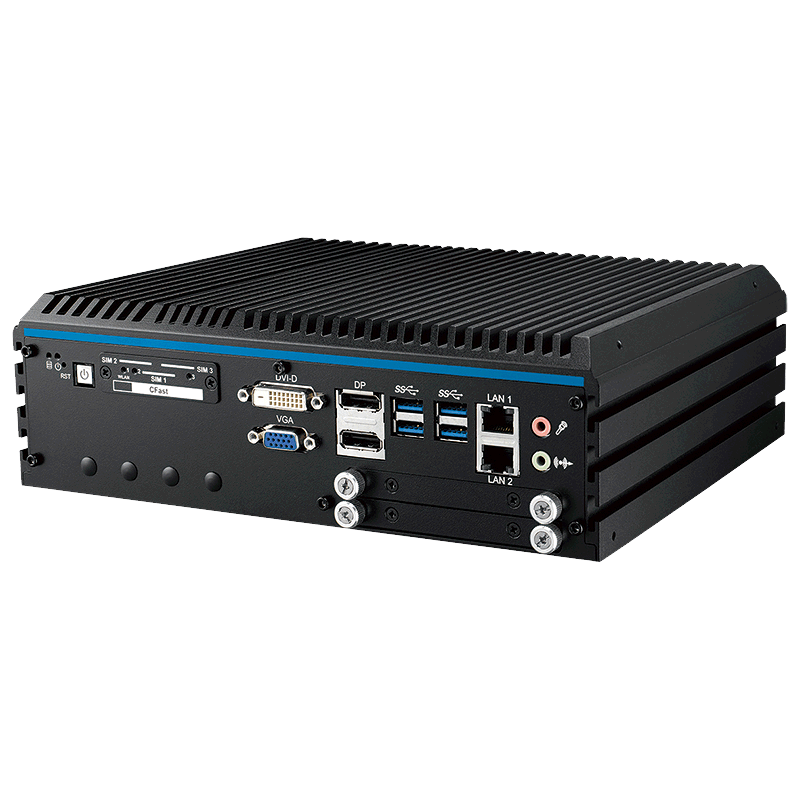 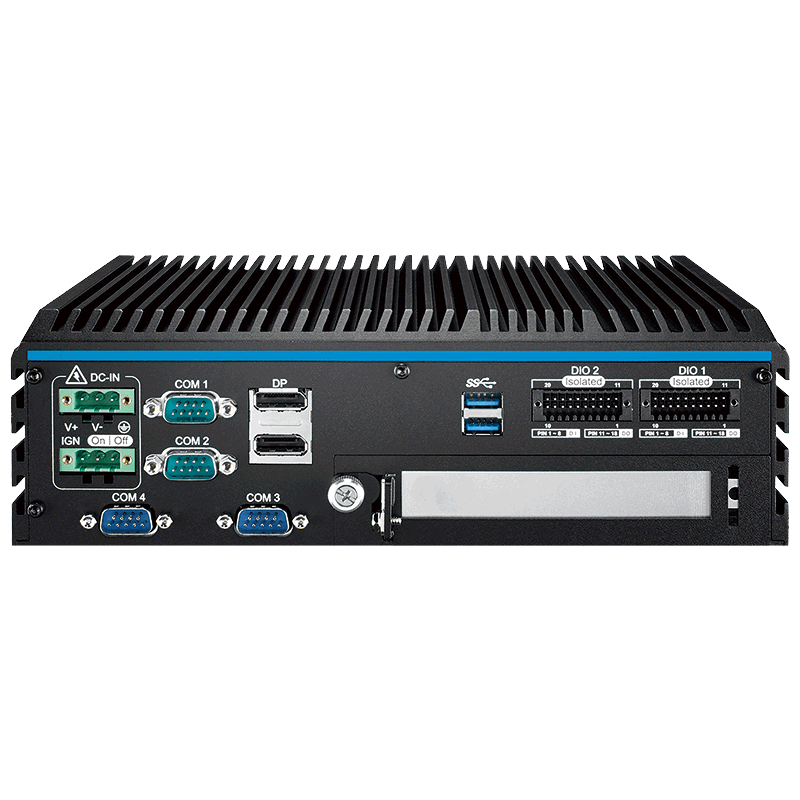 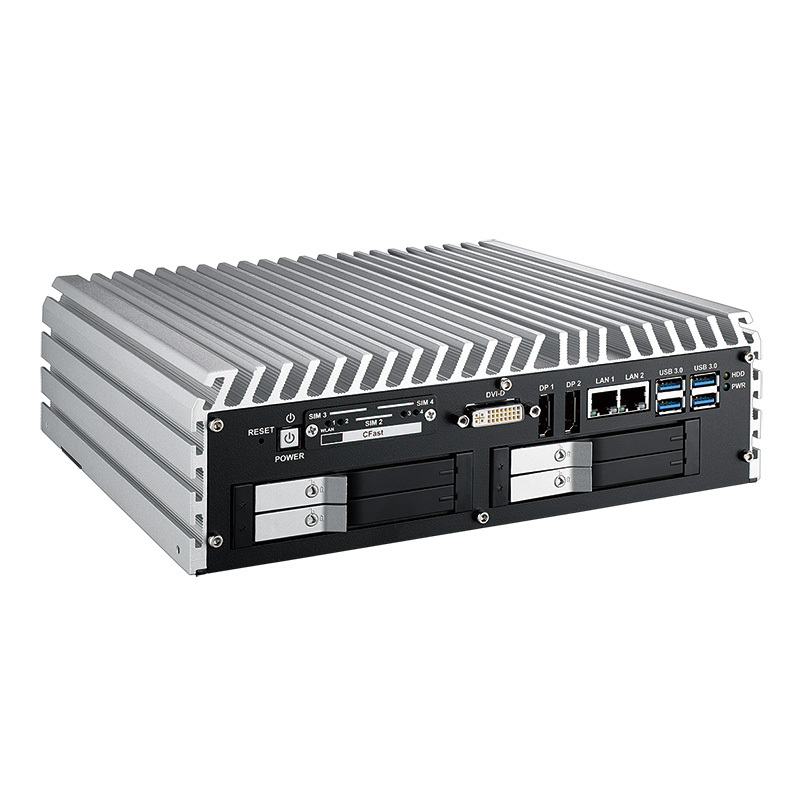 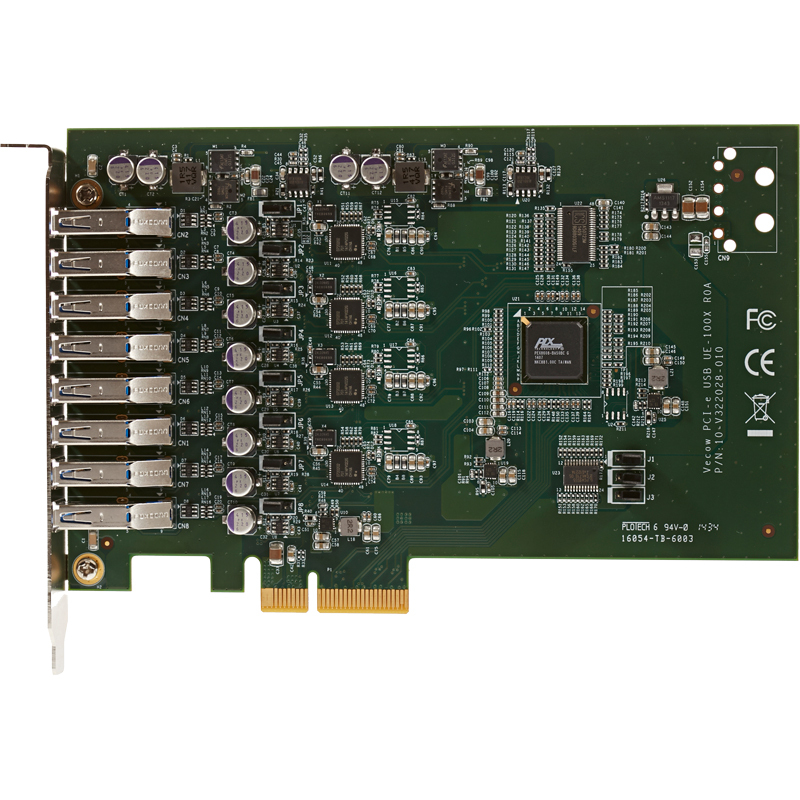 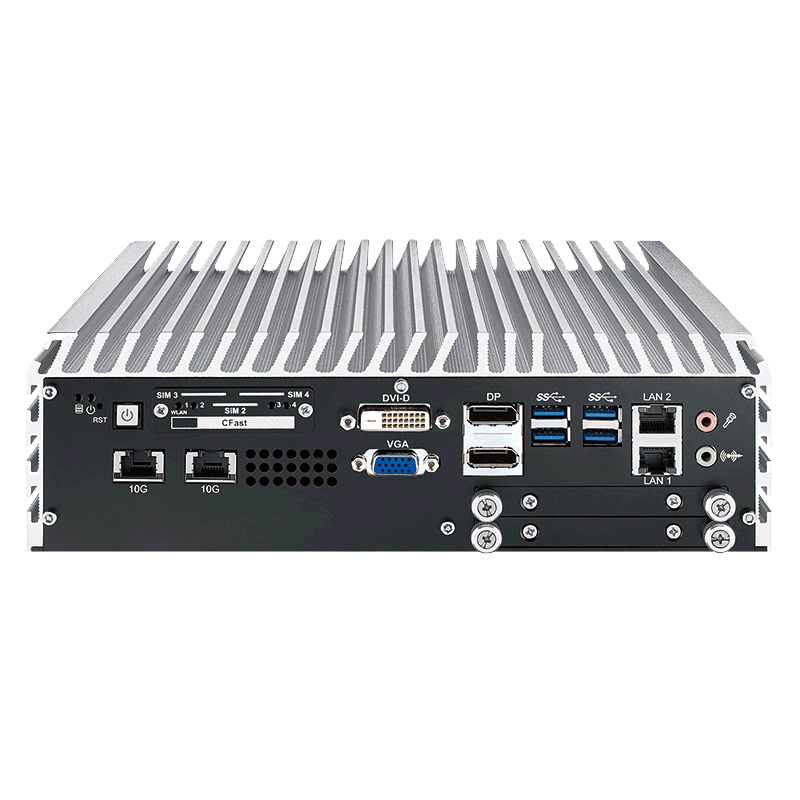 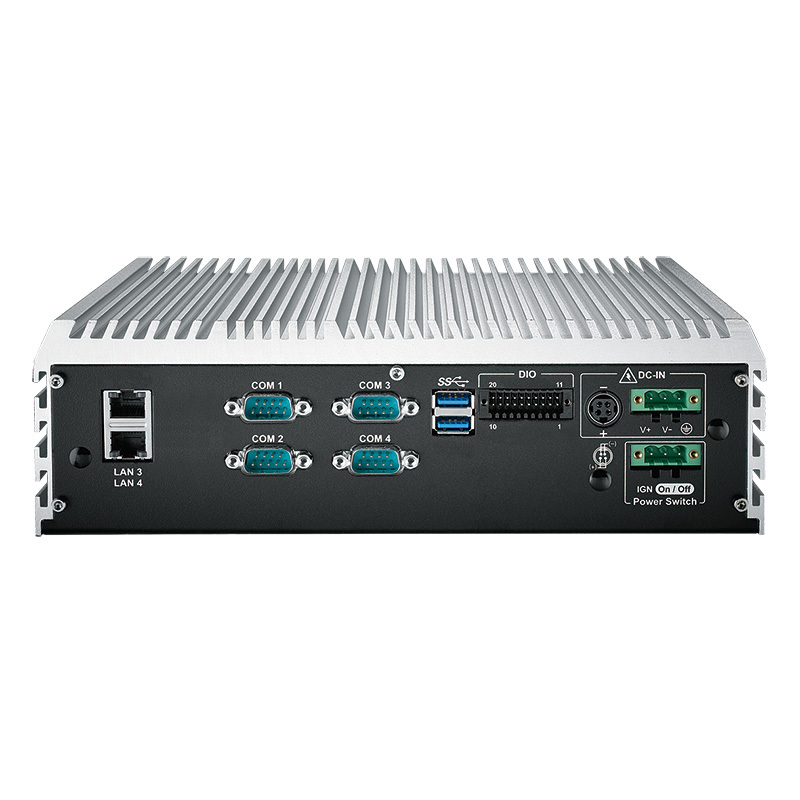 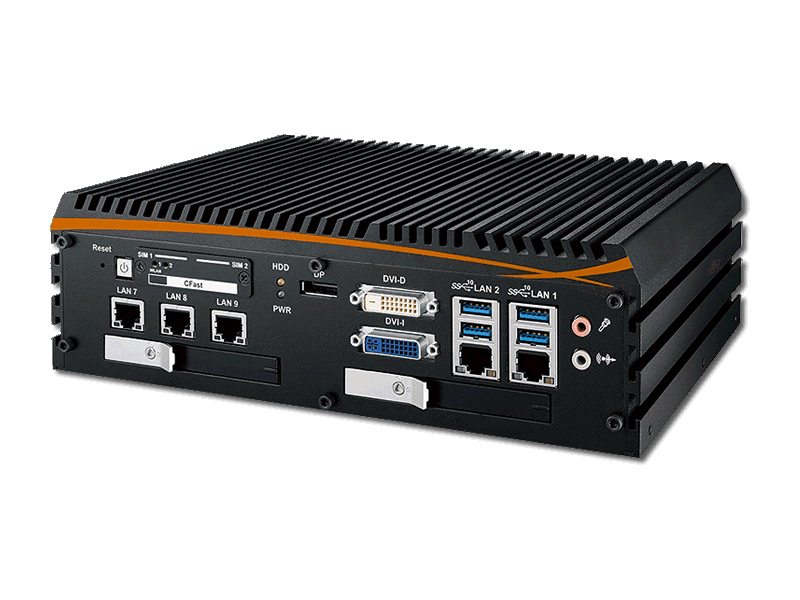 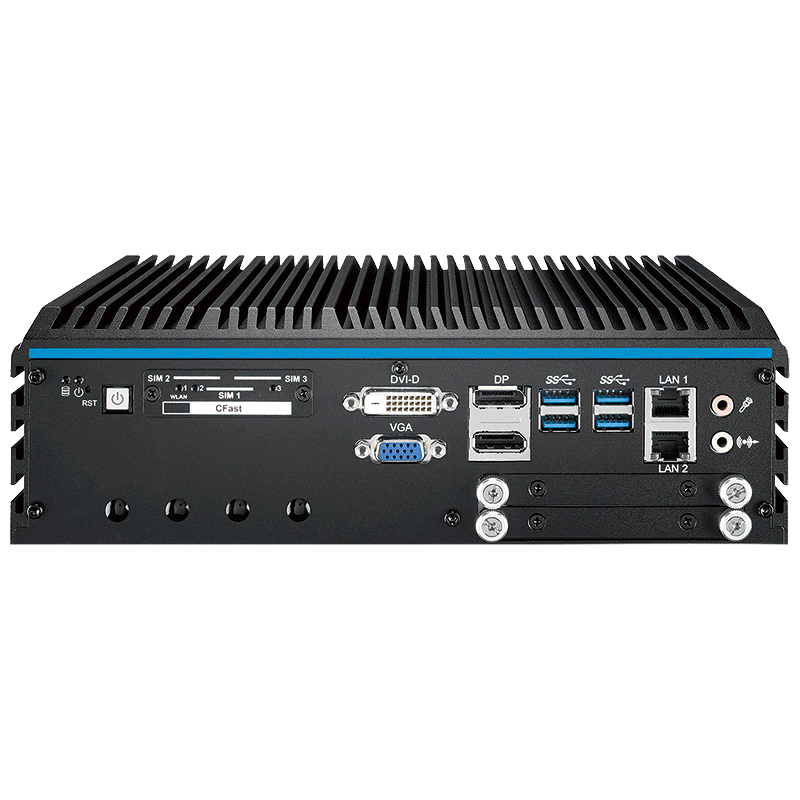 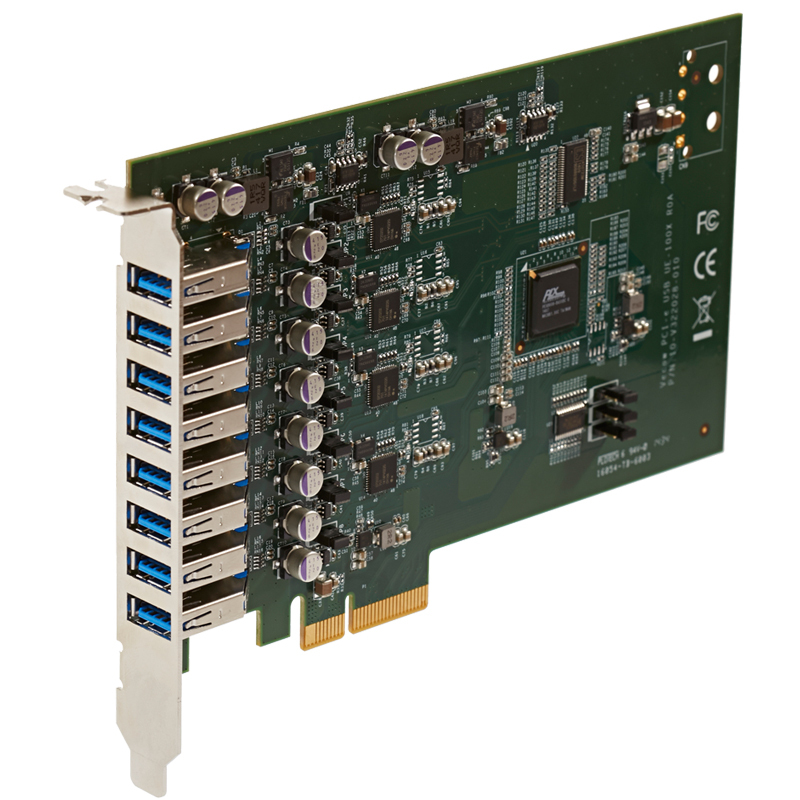 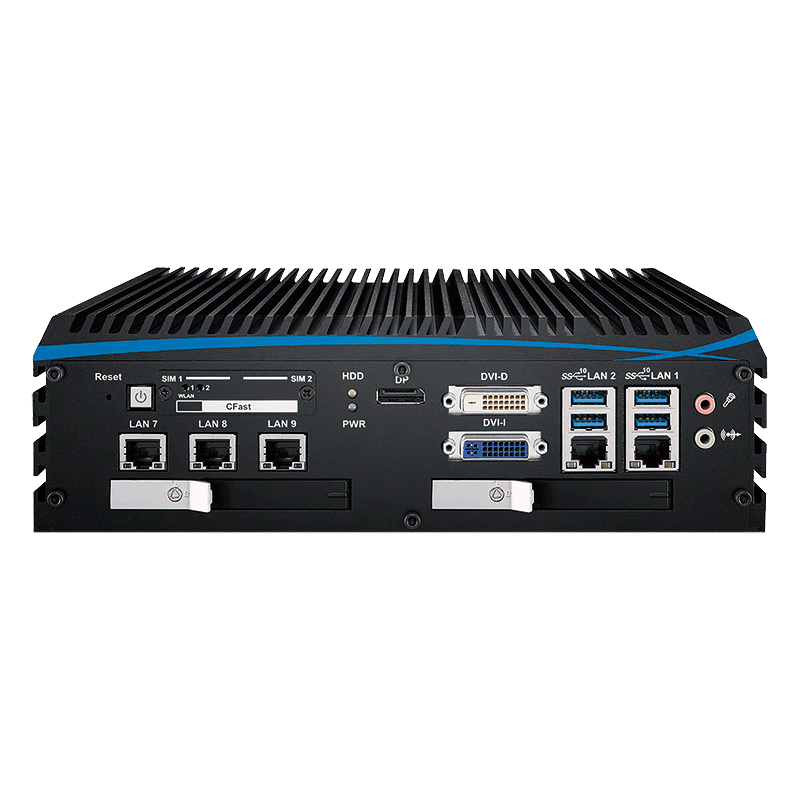 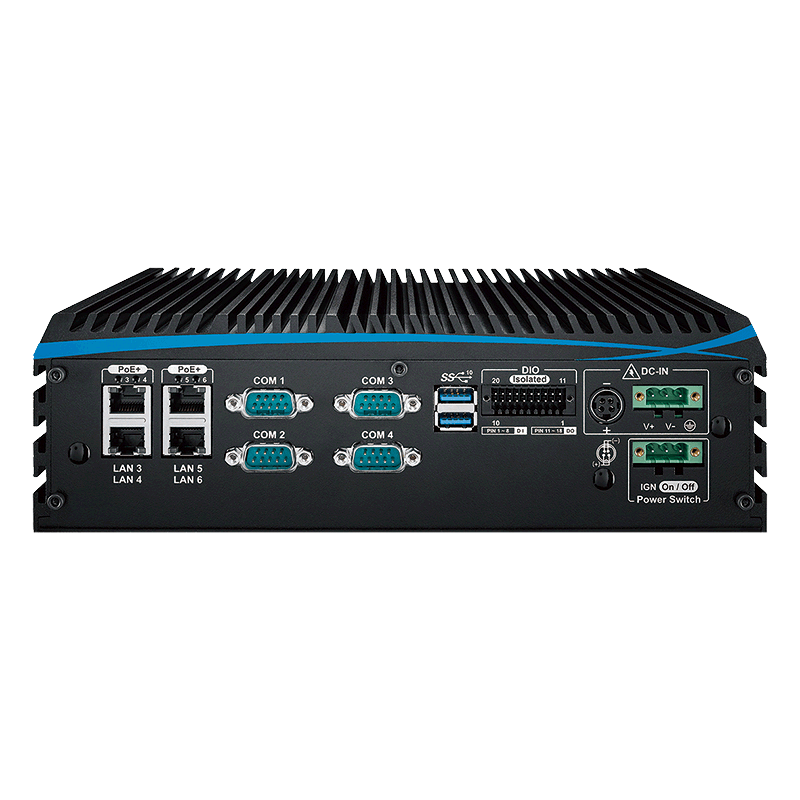 Rugged Science provides embedded computers, video capture cards, and PoE+ switches that are uniquely designed to process multiple security video streams, whether analog or digitial IP video signals. 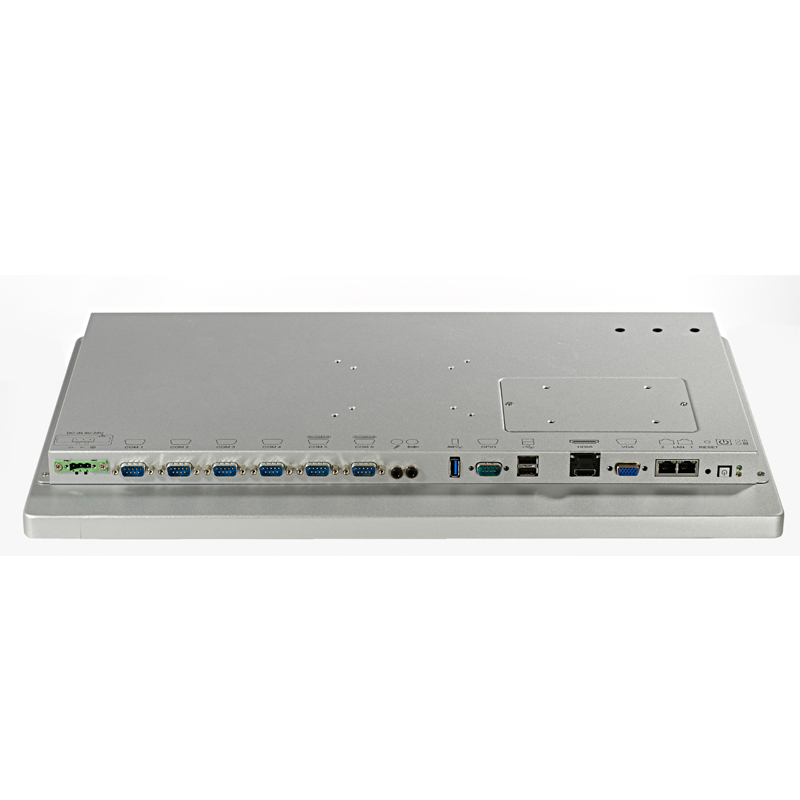 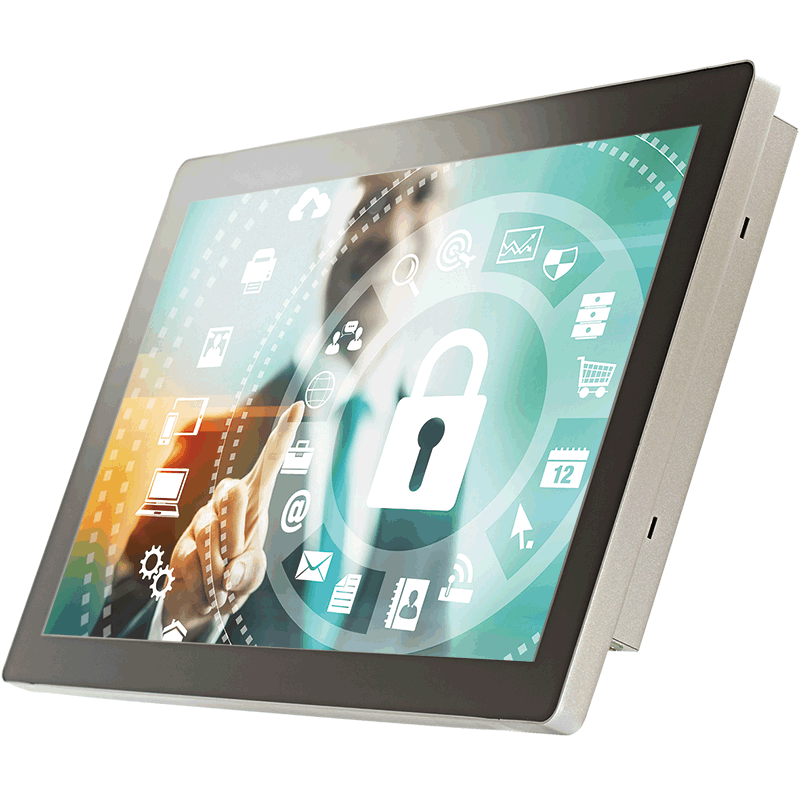 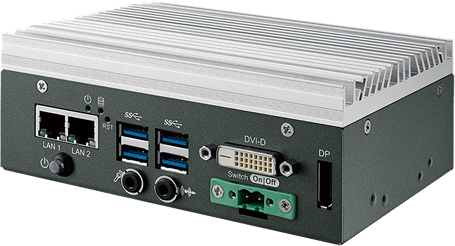 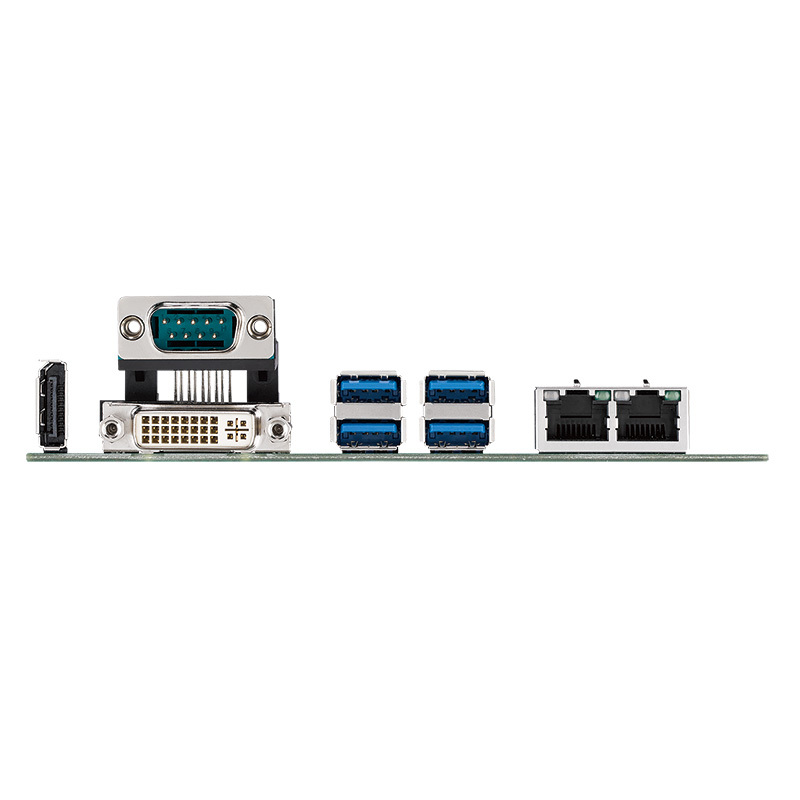 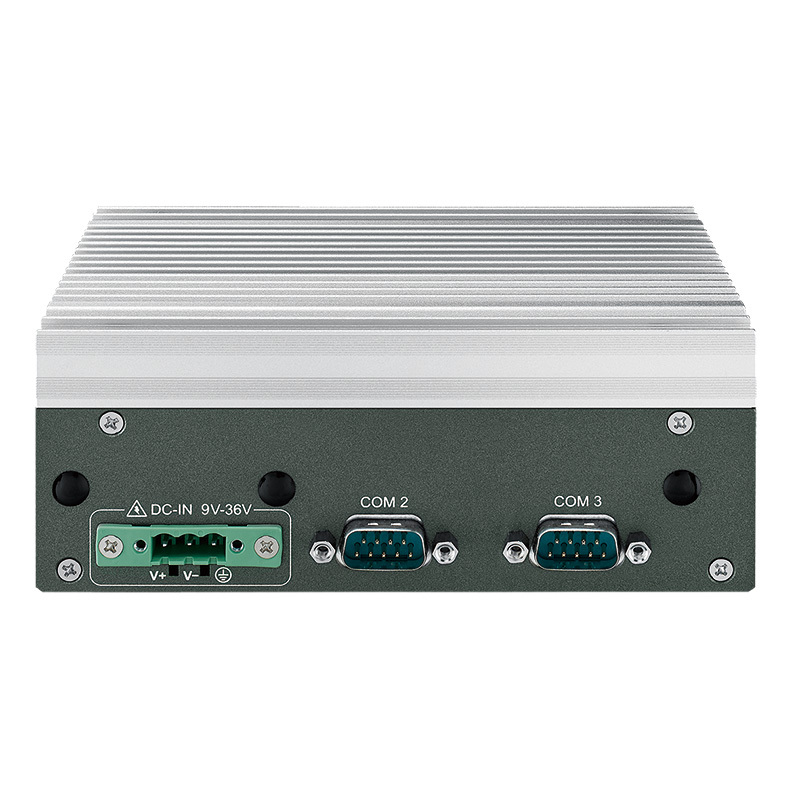 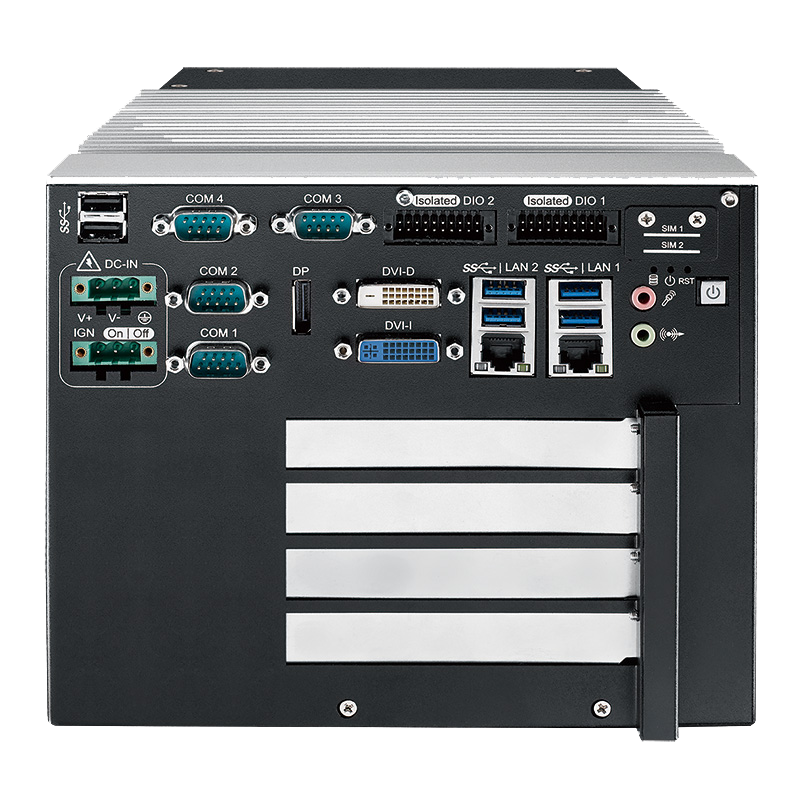 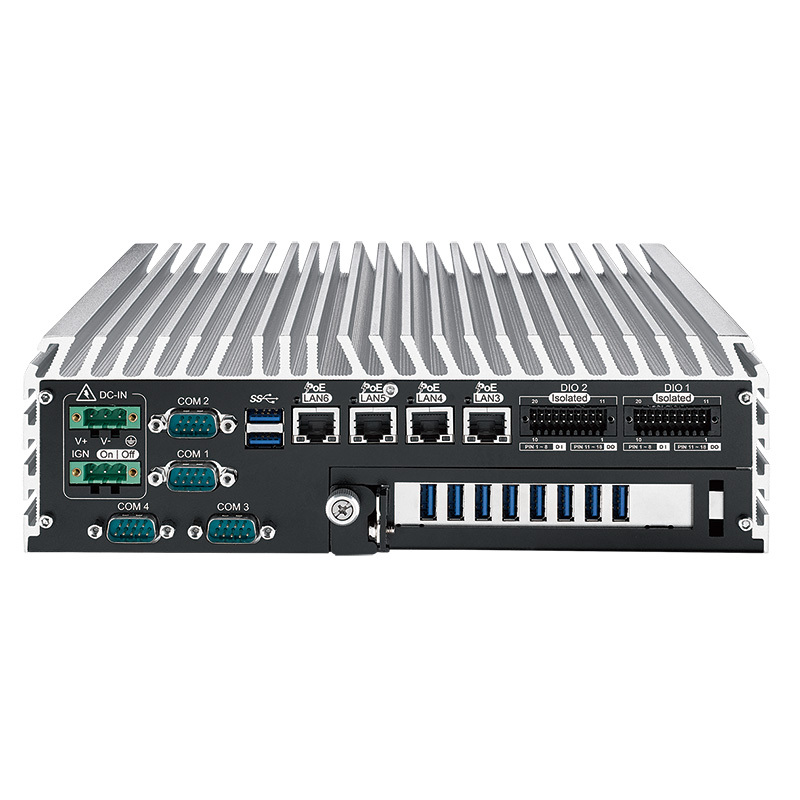 Rugged Science provides modular computers that gives customers the flexibility to configure various I/O requirements including Fieldbus protocol; digital and analog I/O; smart sensor, communication and memory. 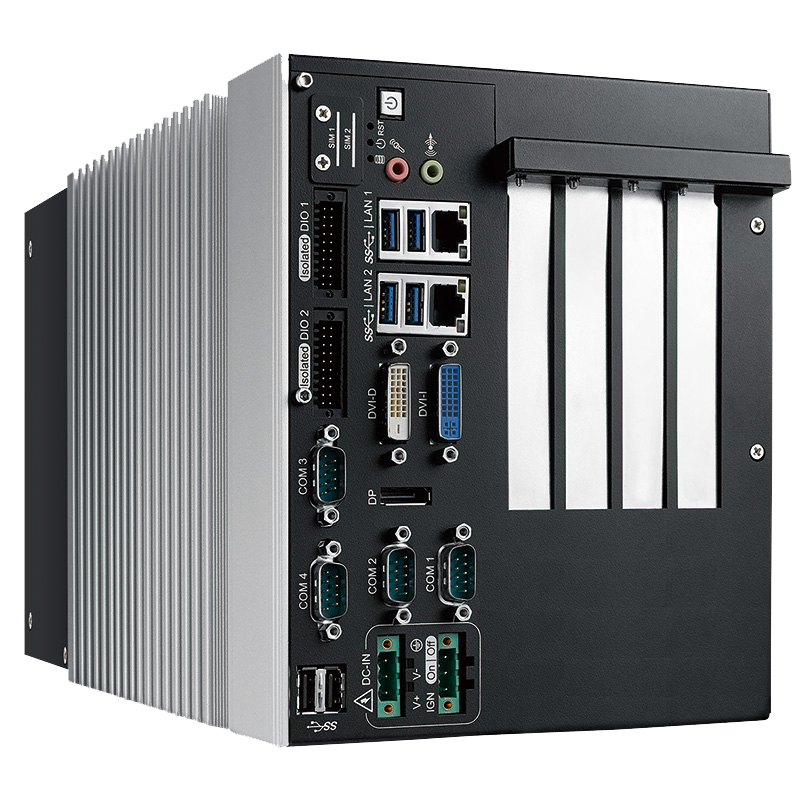 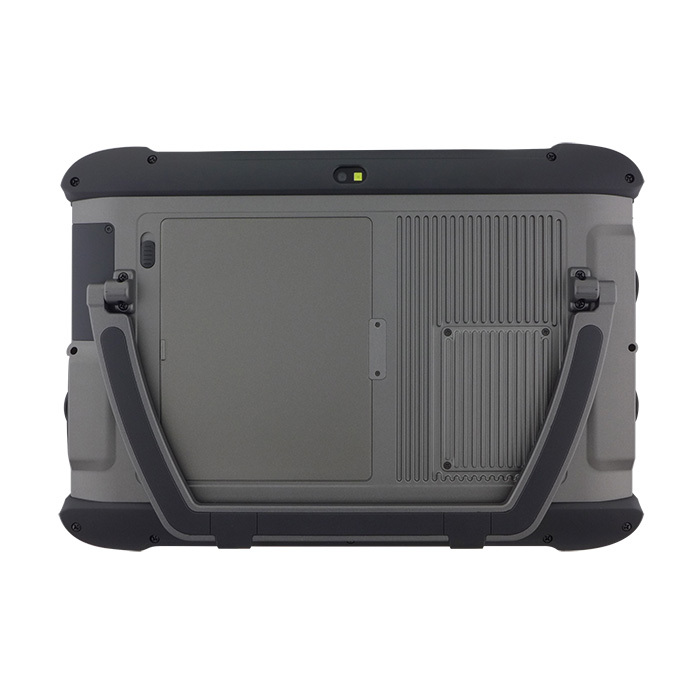 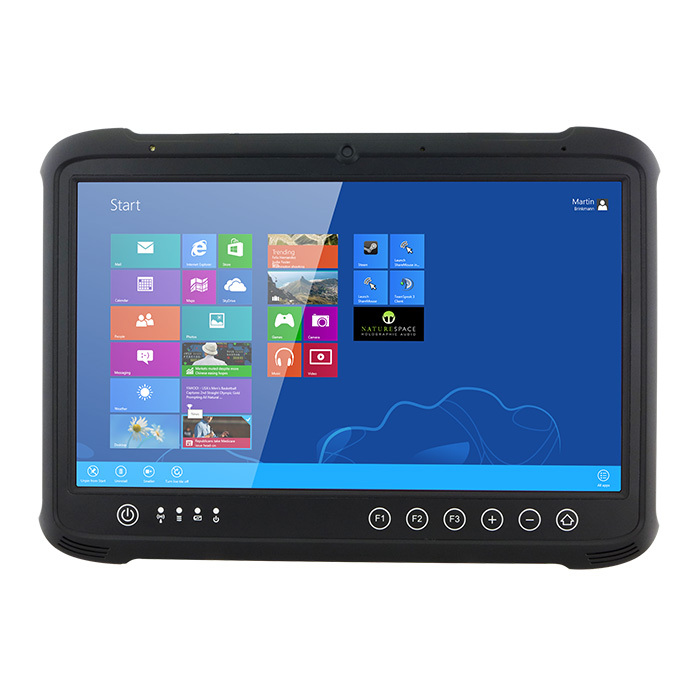 Rugged Science provides embedded computers, rugged LCD displays, and Human Machine Interface panels that meet standards set by various marine classification societies, including ABS, DNV, and BV. 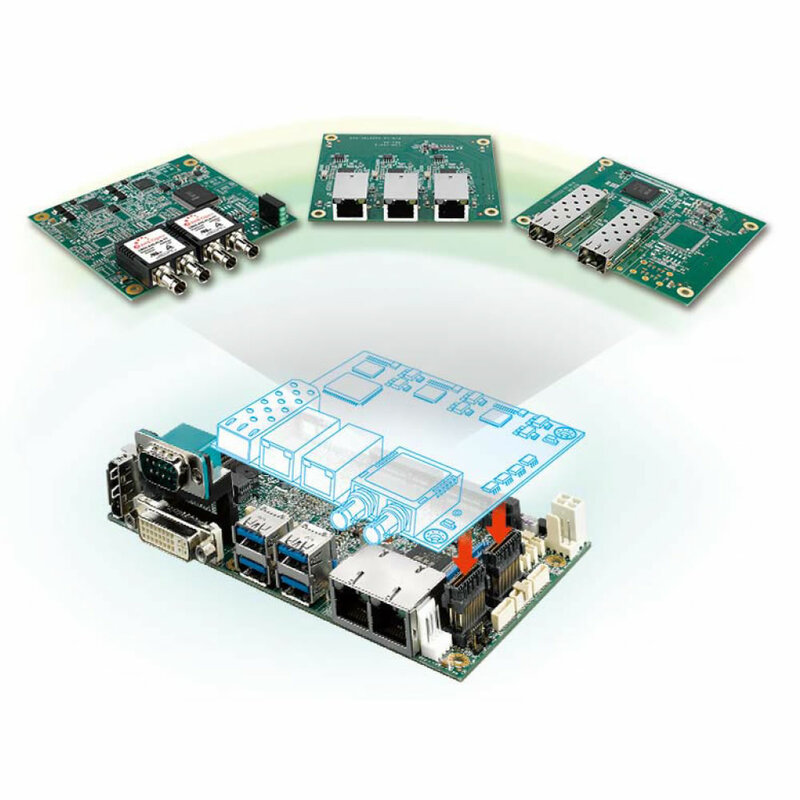 Explore our many models to see if they meet your specific applications. 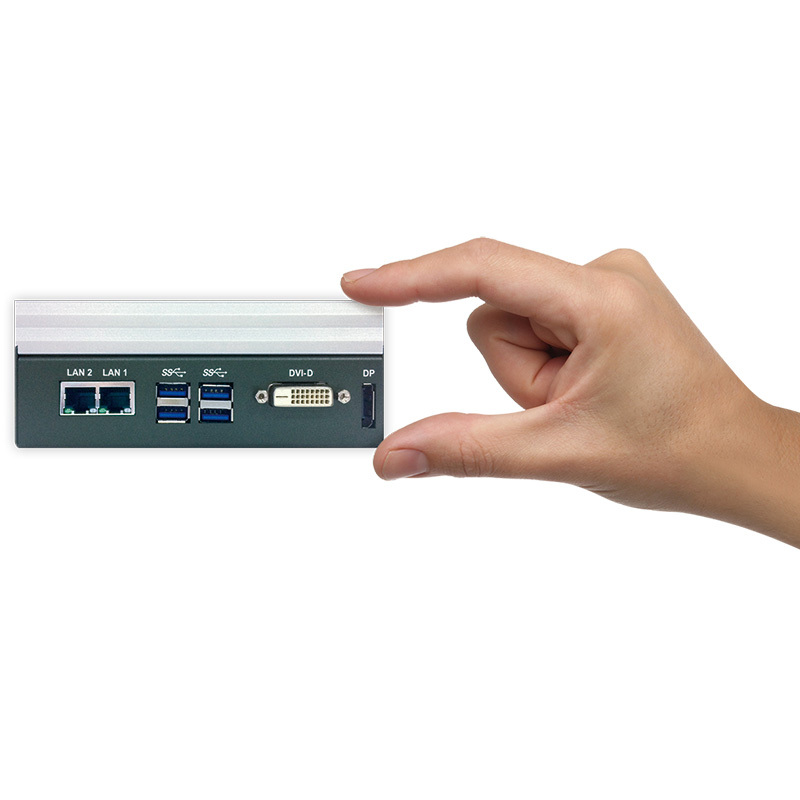 If not, CONTACT US! 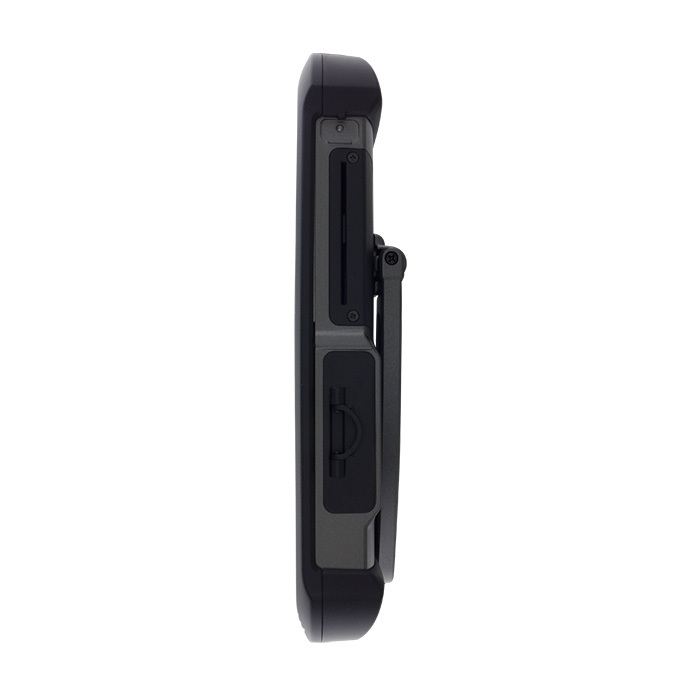 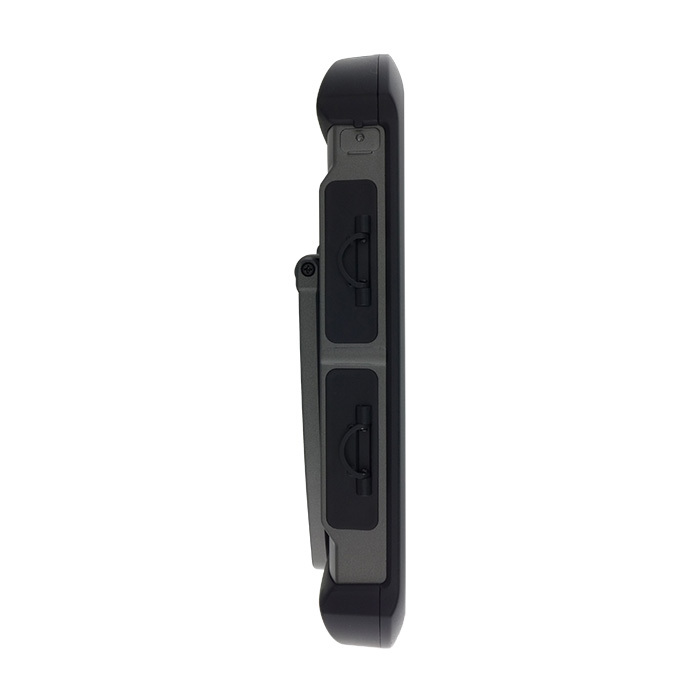 We specialize in modifying to meet your needs.